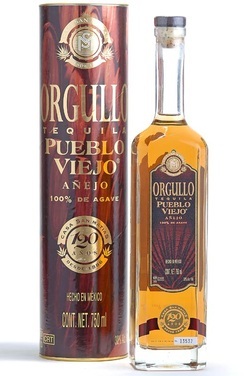 Pueblo Viejo is produced at the family owned Tequila San Matias (NOM 1103) in the city of Tepatitlan, located in the Highland region of Jalisco. As their website states "We've developed different tequilas for our clients, from daring women to experienced consumers." Starting at $20 for the blanco and all the way up to $250 for the Rey Sol, San Matias produces very tasty tequilas for every palate and price point. And yes, the same production methods are used to make the blanco, just as how the Rey Sol starts with, the only difference is the aging. The color is a deep gold, but not too dark. The legs are quick and thin. The nose while a bit warm, has nice elements of caramel, citrus, light oak, and something sweet that I can not identify at this time. As I let the first sip sit in my mouth the 1st thing I notice is the oak, a thin texture, a nice sweetness, but not much agave (at least it is not artificially sweet!). While the finish does last a while, and there is a zesty sweetness to the tequila, I feel like I am making out with an oak tree. (Ok, ok... Gotta remember I am a blanco lover, but I am learning and willing to experience the oak world beyond the more agave-esque añejos.). It is not as oaky as JCRF, and it is definitely not a cheap añejo. I’d put the price point around $120. 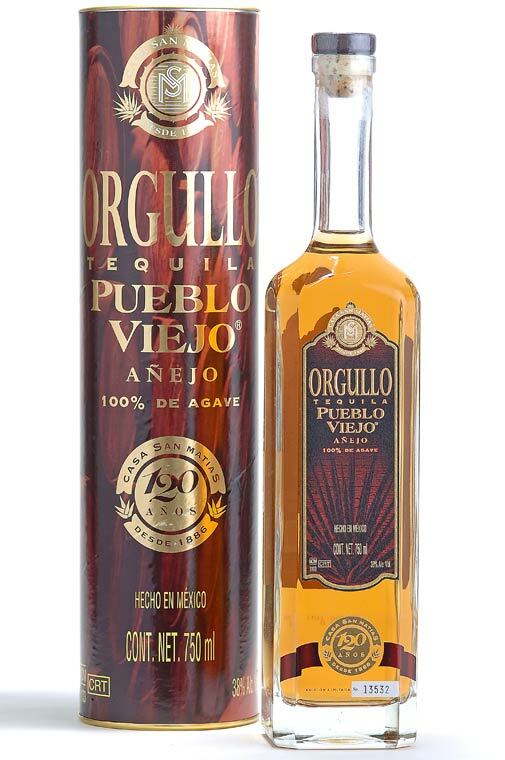 It is a high quality añejo that I would totally recommend for the oak-heads and those new to the world of tequila that come from a whisky/cognac background. If I had to guess, I’d say it was aged for 3+ years in French oak barrels. Now, as I get to the last drop, I am finding it to be more interesting, and I wish I had more! The nose now smells like the barrel rooms at the distilleries. And that, is something that I totally miss and love! For a list price of $45, this añejo is one of the best buys on the market and it is one that I highly recommend!